Sadiq Khan has condemned Donald Trump’s “preposterous” comments that immigration has caused an increase in crime in London. 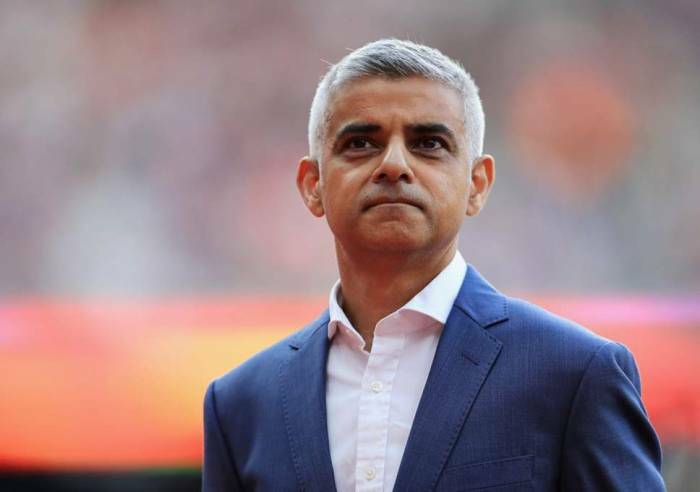 On the eve of visiting the UK, in a wide-ranging interview the US president criticised the mayor of London and blamed him for making him feel "unwelcome" in the capital, in light of huge anticipated street protests. The pair have a history of clashes, and the animosity resurfaced when Mr Trump implied he believed Mr Khan was responsible for terror attacks that have taken place in the capital. Mr Trump said the mayor had "done a very bad job on terrorism" as well as a "bad job on crime". “I think allowing millions and millions of people to come into Europe is very, very sad," he told The Sun. “I look at cities in Europe, and I can be specific if you’d like. You have a mayor who has done a terrible job in London. He has done a terrible job." Mr Khan said there was no evidence for the president’s claims. “I have seen no evidence that this increase in crime has been brought in by immigration from Africa or other parts of the world to Europe,” told BBC Radio 4 Today’s programme. “…The idea we can blame this increase in crime on immigration from Africa is preposterous and we should call [Donald Trump] out when he does so." Mr Trump is in the UK on a four-day visit, during which he will meet the Queen and hold “substantive bilateral talks” on foreign policy issues with Theresa May. In the same interview with The Sun upon his arrival, he claimed the PM's Brexit plan - over which a series of Eurosceptic MPs including Boris Johnson and David Davis have resigned - would kill the chances of a UK-US trade deal. His visit is set to be met by tens of thousands of protesters in central London, with a giant inflatable “Trump baby” tethered near Parliament Square, depicting the president in a nappy.